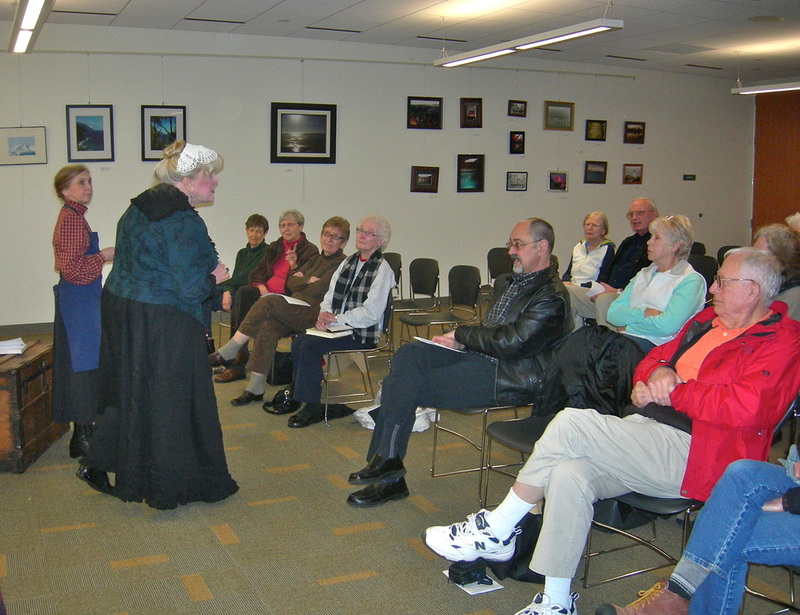 The Friends of the Library meet at the library every third Saturday of the month at 9:10 a.m. (except in December), to discuss projects, community events, and how we can assist the library and staff. Membership fees range from $2 for Students to $25 and up for Lifetime memberships. Donations are welcome as well. Paper membership forms are available in the Friends' Bookstore. We voted at our September meeting for the slate of officers presented by this year's Nominating Committee. Thank you Carie Beckett for your service as Vice President, and welcome Jaynee Haygood as our incoming Vice President!